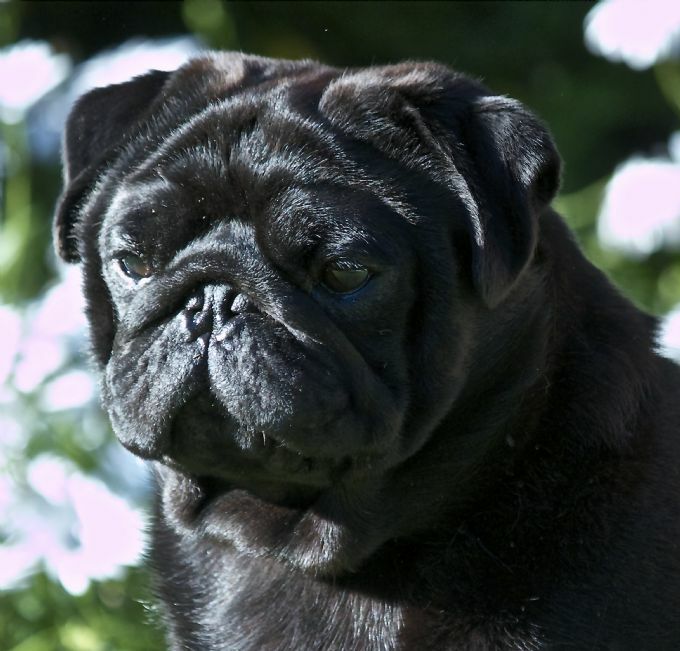 Tranabby Stud specialises in breeding, showing and perfecting our French Bulldogs and Pugs. OUR AIM: is to breed for nature, beauty, temperament & improvement in health. Our desire to achieve, requires our total devotion to our greatly loved french bulldogs & pugs!